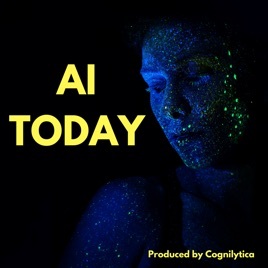 Cognilytica's AI Today podcast focuses on relevant information about what's going on today in the world of artificial intelligence. 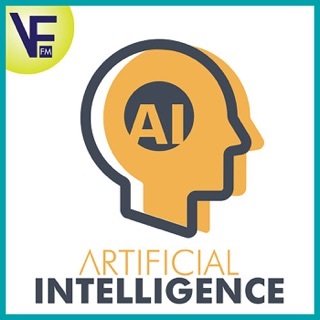 Hosts Kathleen Walch and Ron Schmelzer discuss pressing topics around artificial intelligence with easy to digest content, interview guests and experts on the subject, and cut through the hype and noise to identify what is really happening with adoption and implementation of AI. 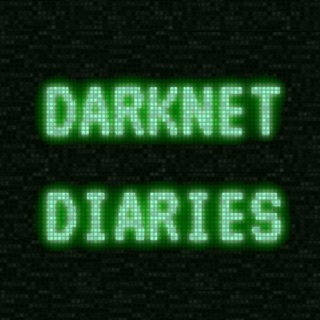 Great topics and good coverage. 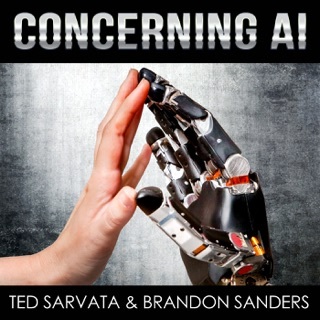 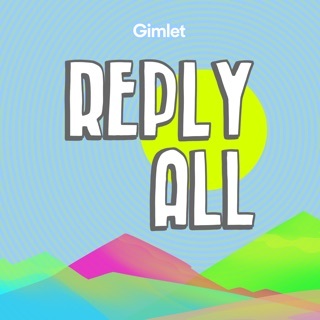 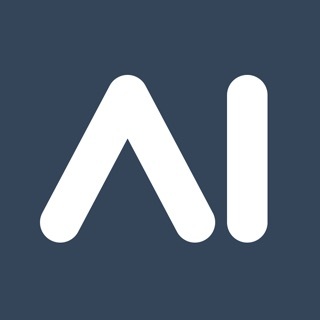 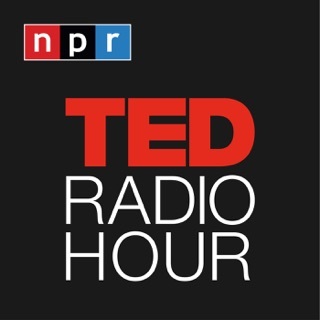 Love listening to this AI focused podcast! 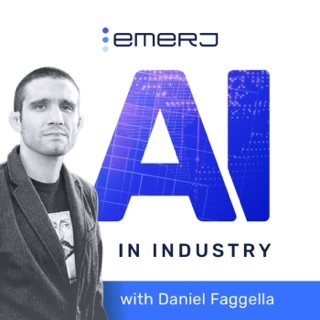 I love how the podcast talks about relevant topics on AI and doesn't get too technical so a business audience can listen and take away points as well. 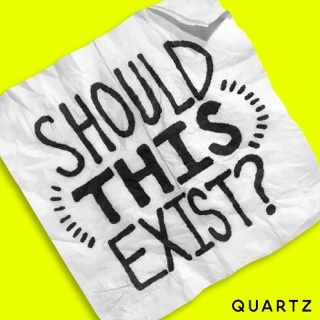 So far I have enjoyed the guest experts they bring on the show and also like their topic choices. 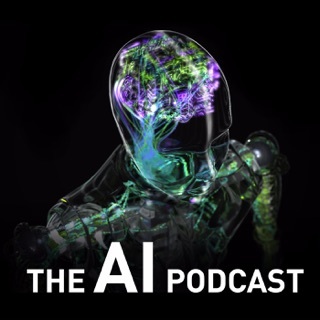 Best way to hear what's really happening with AI! 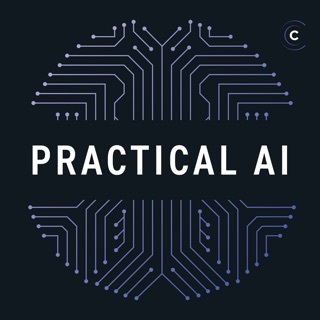 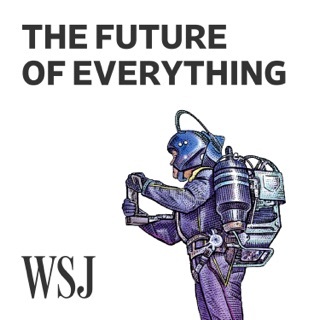 So many podcasts on AI, but lots of talk of either what can be done or technical stuff -- this one is different because it's talking about what is actually being done in the field of AI. 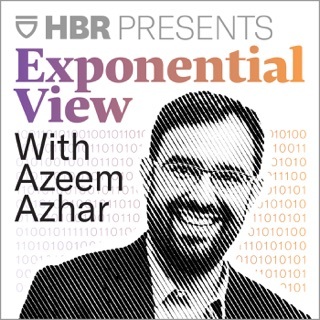 A must listen!